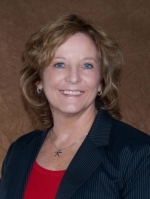 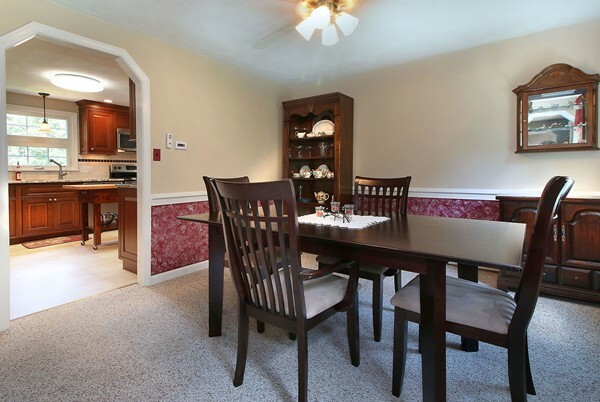 Home is back on the market due to home sale contingency not working out with previous buyer. 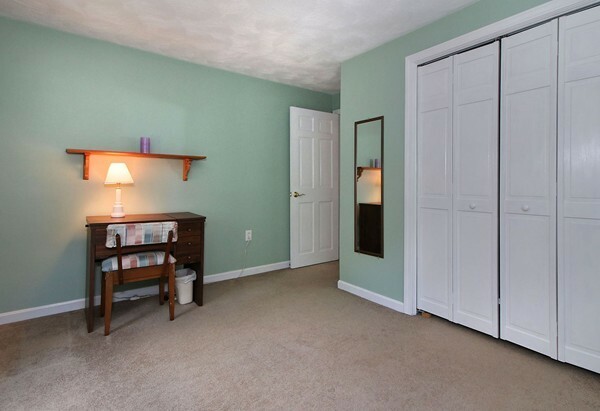 Quick closing possible! 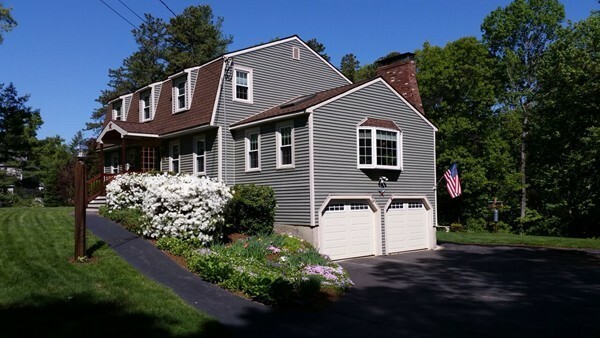 Wonderfully updated 4 bedroom gambrel located in a great location close to conservation trails and the rail trail for outdoor activities. 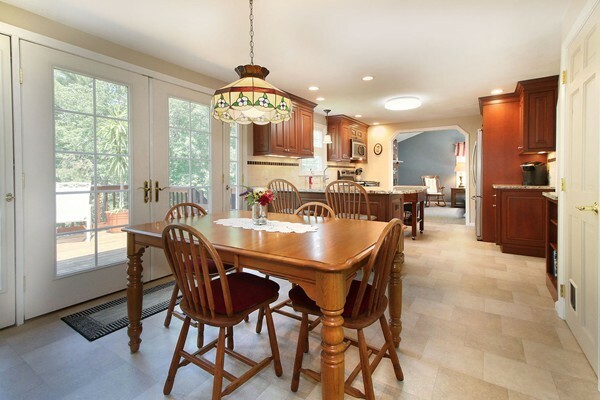 Enter through the inviting vestibul with mahogany front door into the foyer to the beautifully updated kitchen with cherry cabinets, granite counters, stainless appliances and therma tru 4 active door french door to the oversized deck. 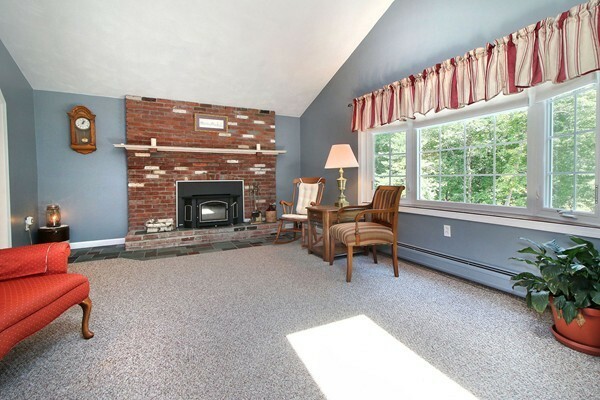 The family room has cathedral ceiling, fireplace with wood stove insert, skylight and picture window. 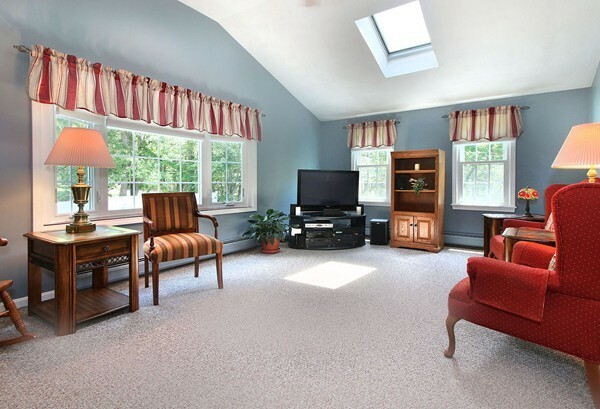 The living room can double as a functional office with built in bookcases and berber carpet. 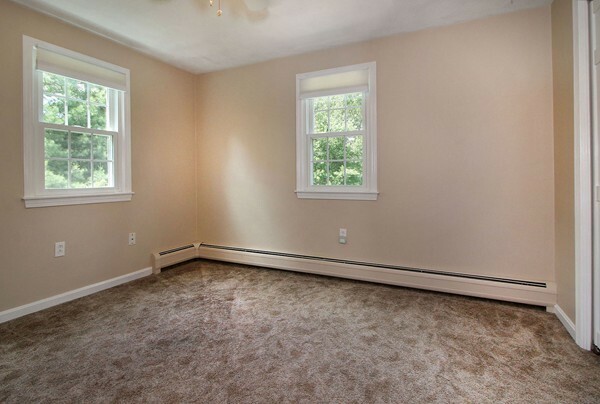 Upstairs you will find 4 large bedrooms and 2 full baths. 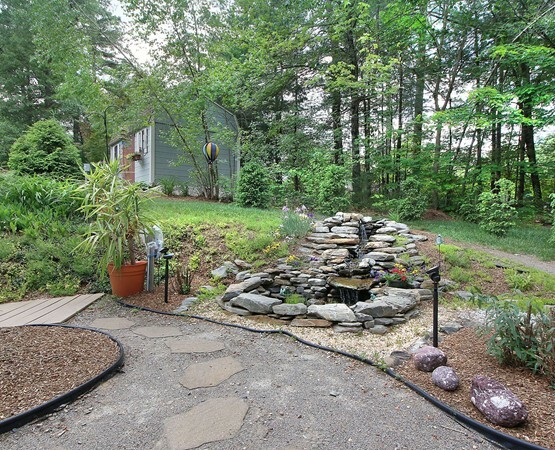 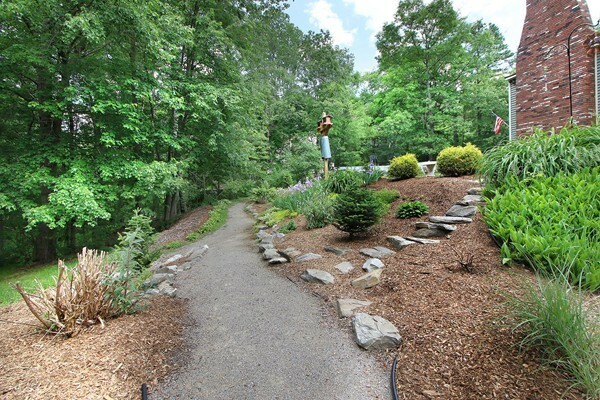 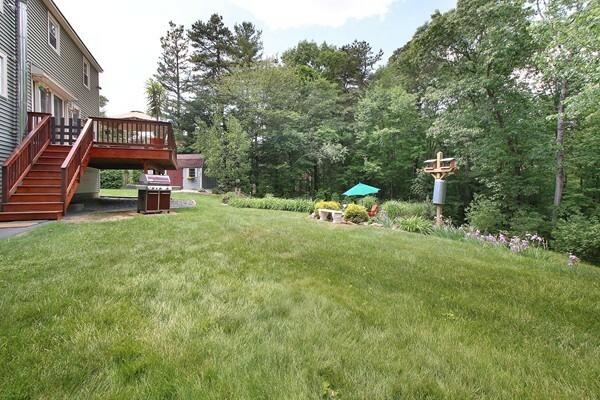 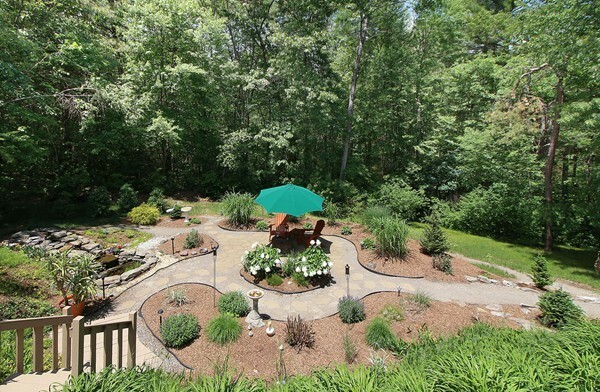 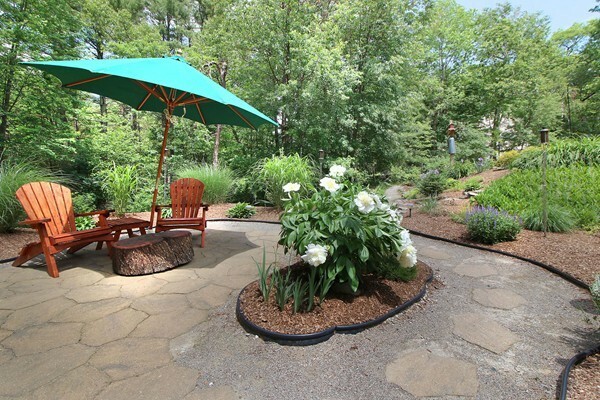 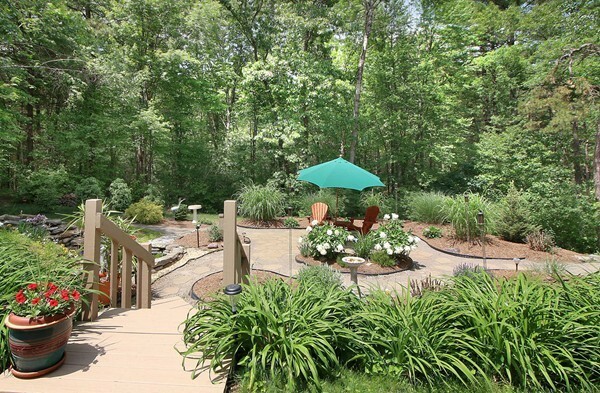 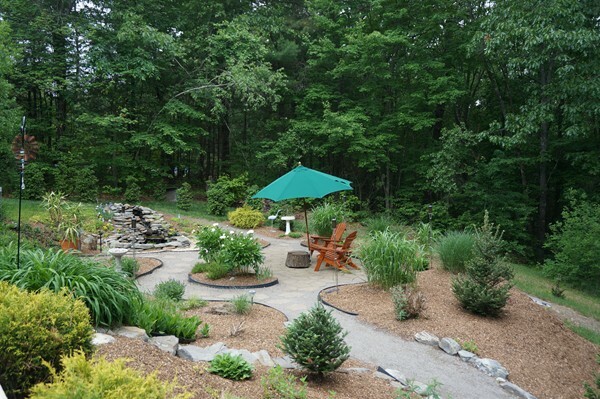 The back yard invites you to relax around the water fall with small pond and lovely walk ways. 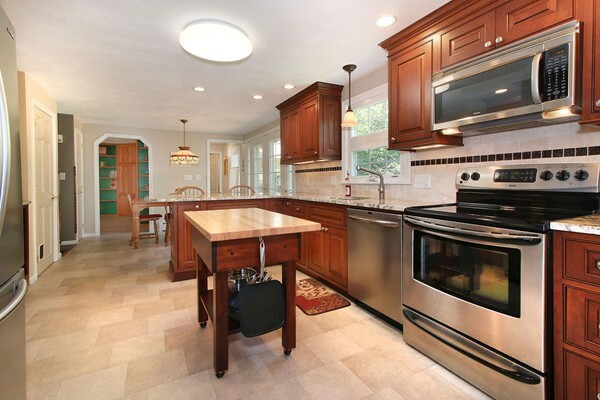 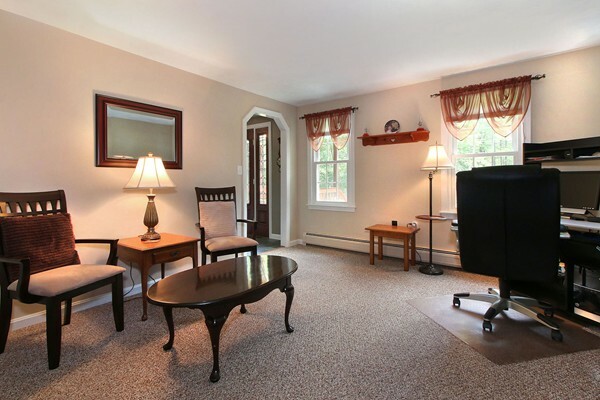 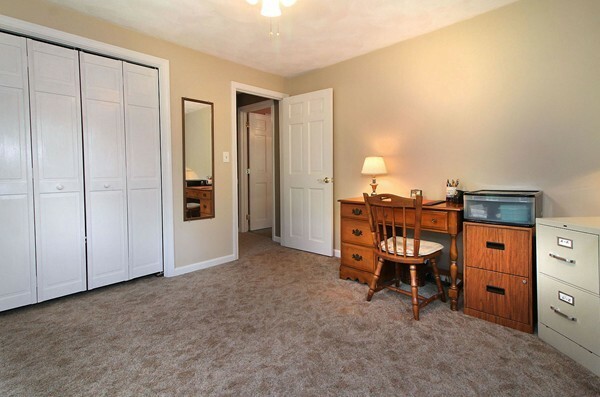 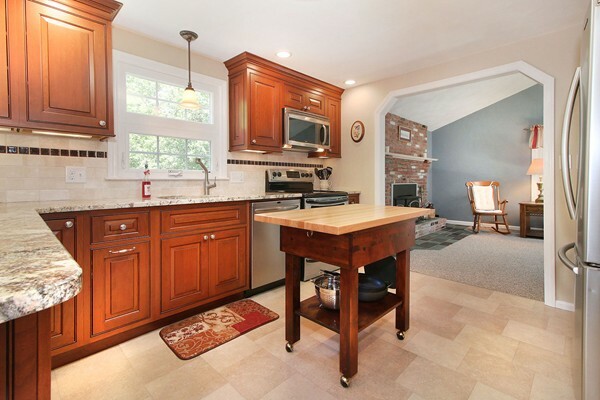 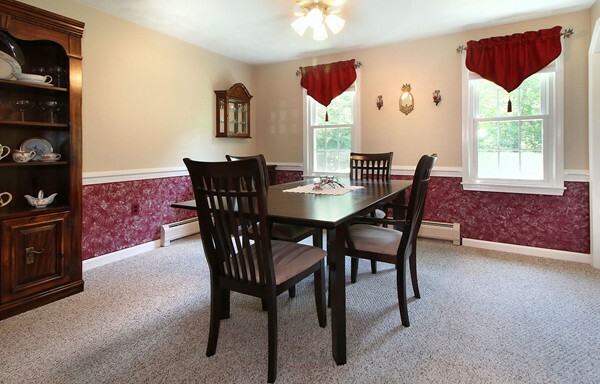 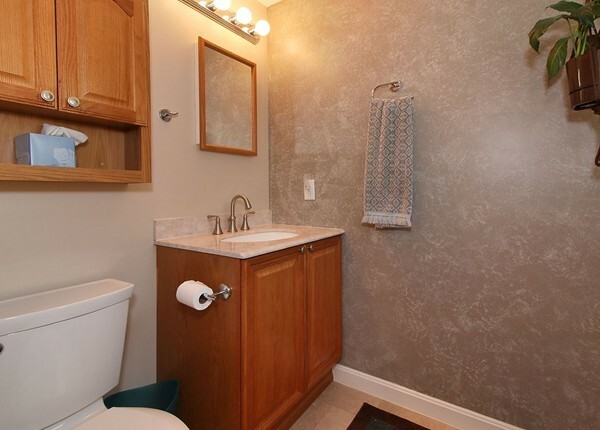 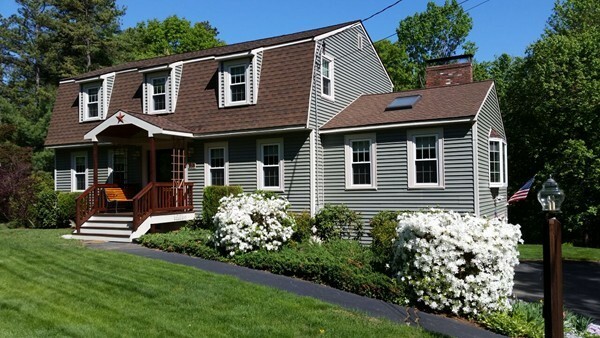 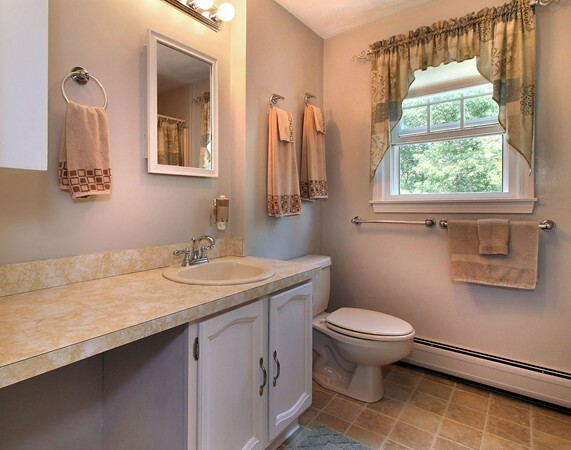 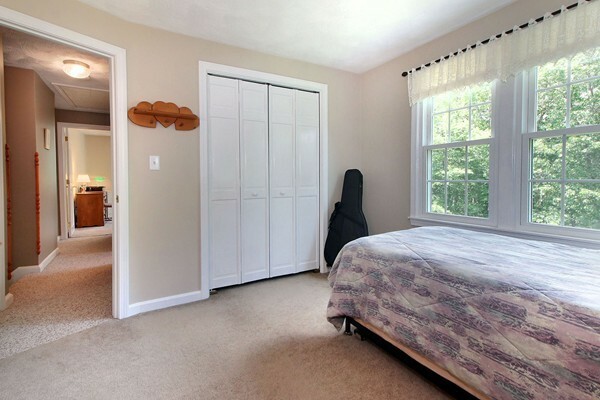 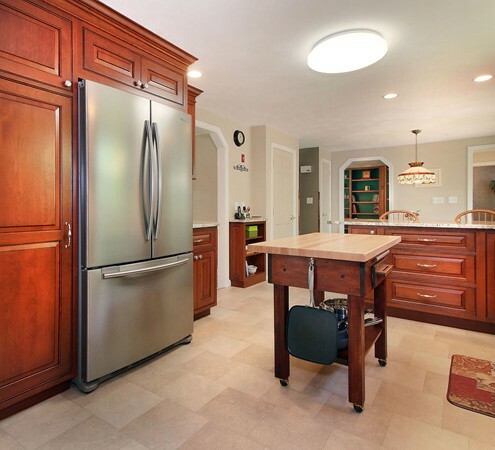 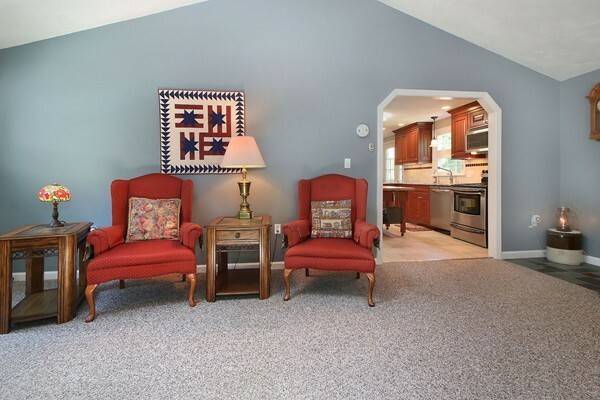 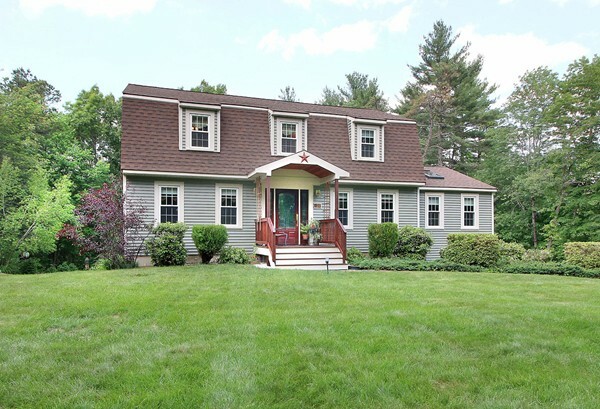 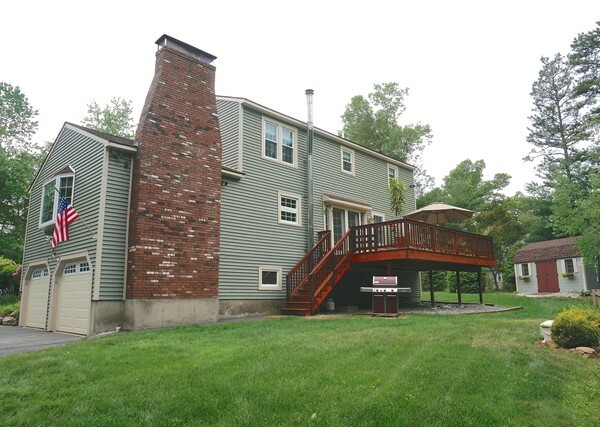 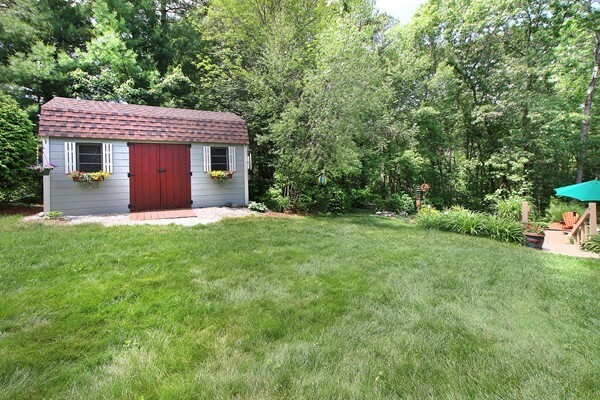 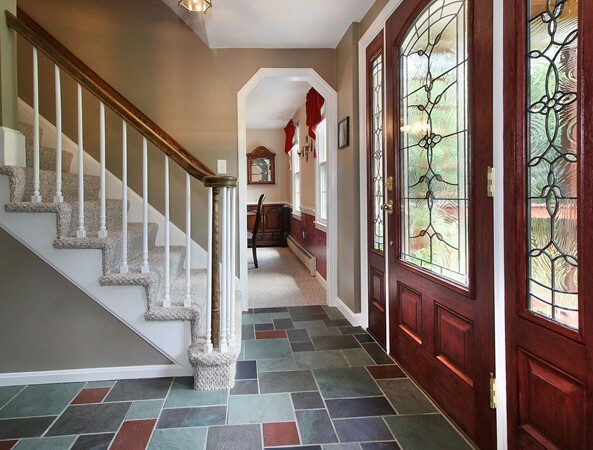 Not far from the Groton center but yet convenient to commuter routes.